Here is another great exercise combo that can be used as a Quickie or can be incorporated into your exercise regimen! I used it to finish off a workout filled with chest exercises. 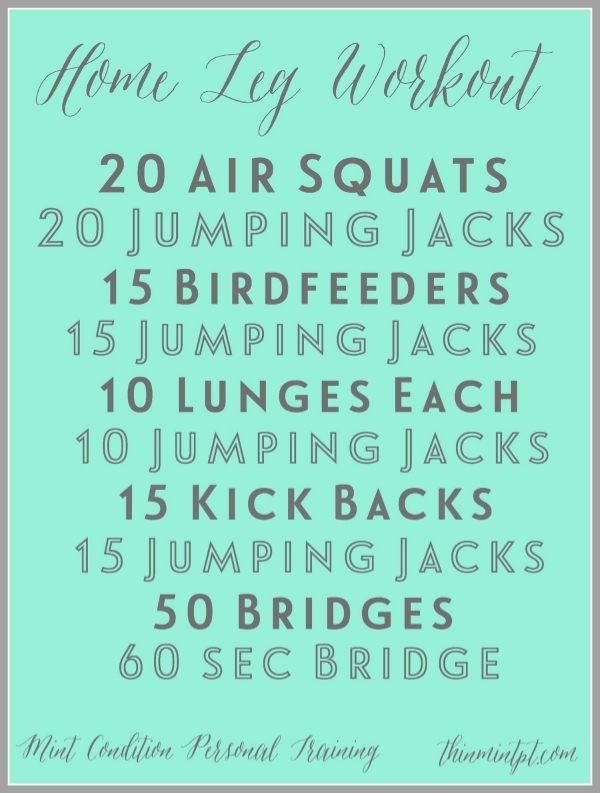 See if you can do 2 sets of 20 of either the Standard or the Modified versions. Just do your best and remember that consistency is key. Do something active everyday! !